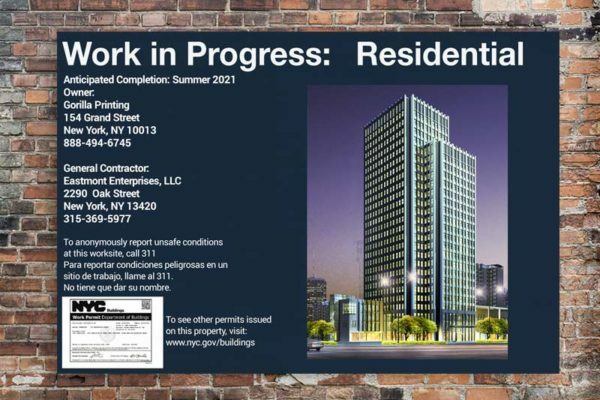 High quality constuction and permit signs printing in NYC. 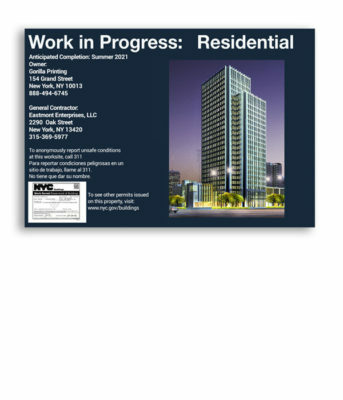 All DOB compliant with same day printing available! 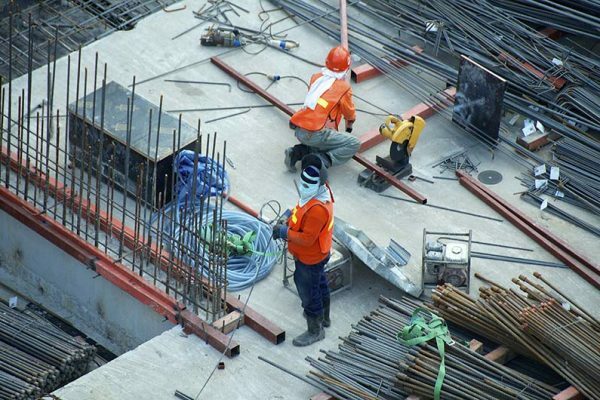 Safety is of paramount importance when working at a construction site. 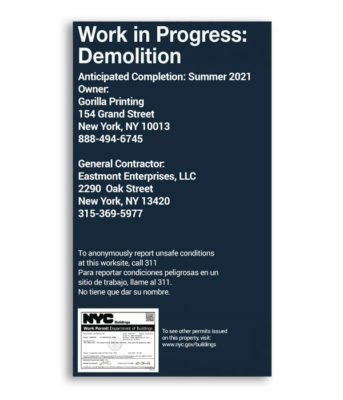 With that in mind, Gorilla Printing offers safety signs for construction sites. 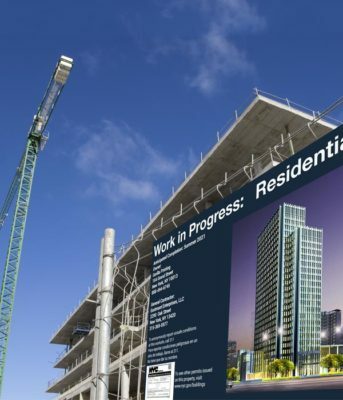 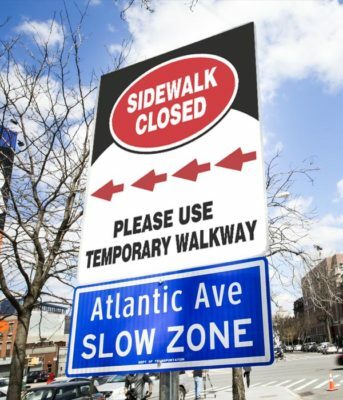 Our signs are made from durable materials that will withstand all the hardships of a construction site. 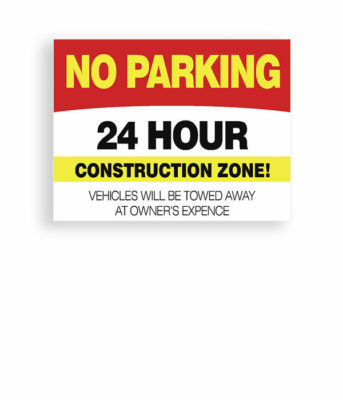 These signs are printed using high-quality equipment to ensure that they capture the attention of employees and people passing by the place to provide a safe and secure work environment. 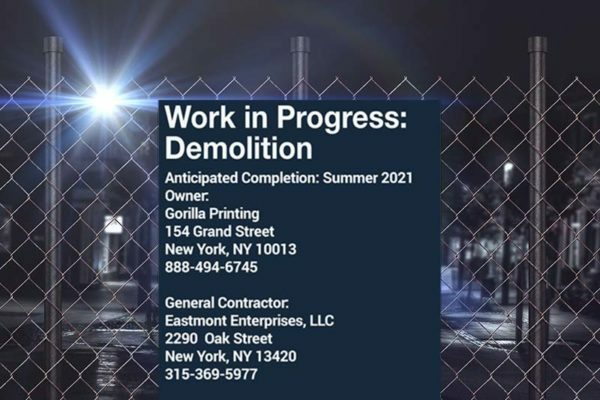 Gorilla Printing is your one-stop shop for all your large format and construction sign printing needs in New York City. 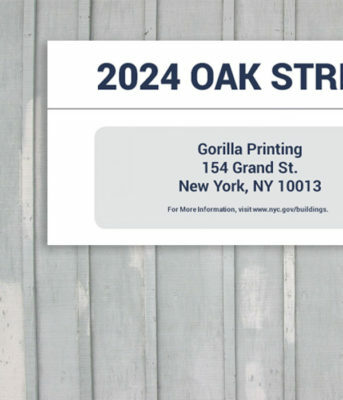 We use environmentally friendly materials and state of the art equipment to ensure a high-quality finished product. 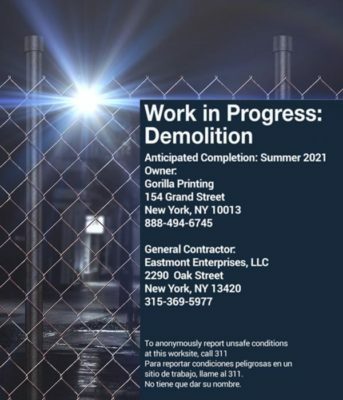 Connect with our team of in-house experts, and they will resolve any of your queries. 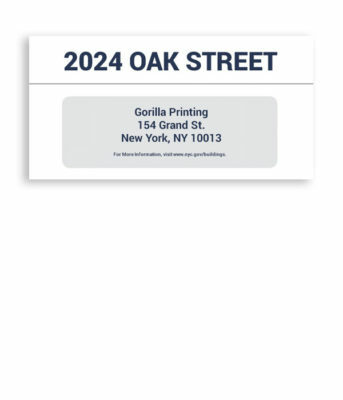 We aim to offer a simple and pain-free printing experience, and with that in mind, our staff is ready to guide you throughout the printing process. 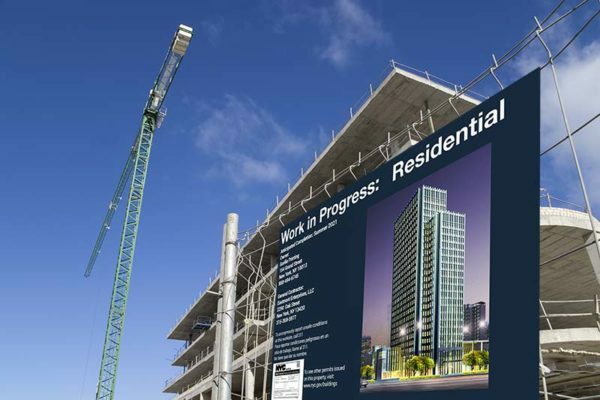 We offer competitively priced construction sign printing in New York. 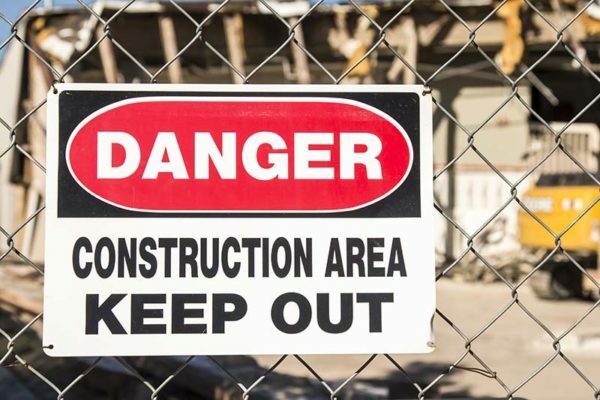 Talk to us today for a safer construction site that adheres to all compliances.